That's what I do - create online spaces that produce results and leave your audience inspired to work with you. 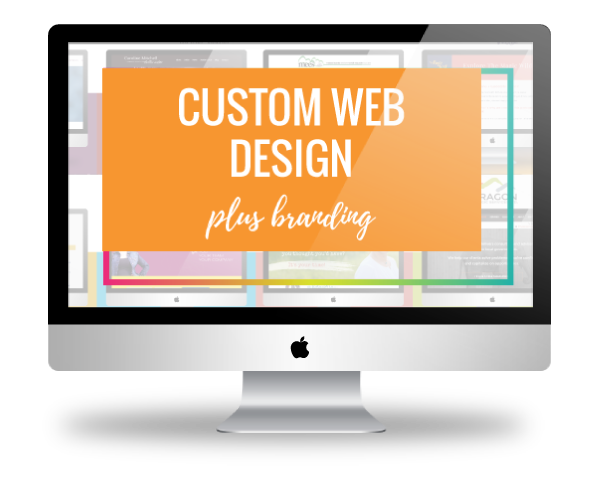 If you are unable to to invest $3000+ to hire someone to build you a fully customized website - this might be a better solution for you. 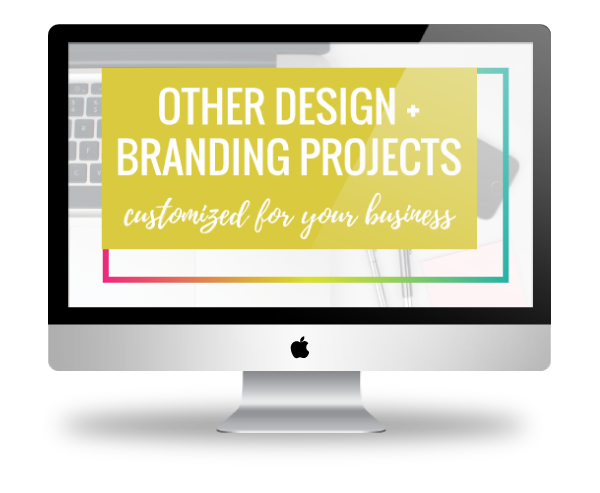 I'll customize one of my pre-made website templates with YOUR brand, message and personality so you can get to the important work of GROWING and building your business. I'll guide you through what there is to gather and send to me, so you don't have to feel overwhelmed. I've totally got your back! 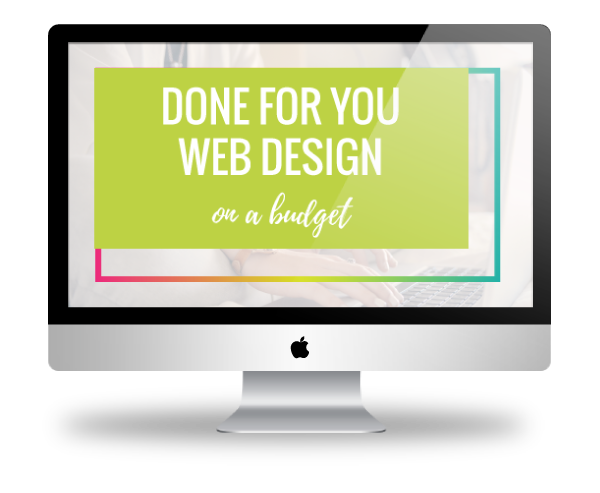 If your business requires a more complex website than the starter package above – stuff like a shopping cart, oodles of pages, or other special features that will help you run your business, then a customized package is what you’re after. Because each of these projects are unique, the first step is to contact me and set up a complimentary consult. After we chat, I'll create a custom proposal just for you. Need something beyond the packages above to help you build your business?